Welcome at Larger Than Life Outdoor! 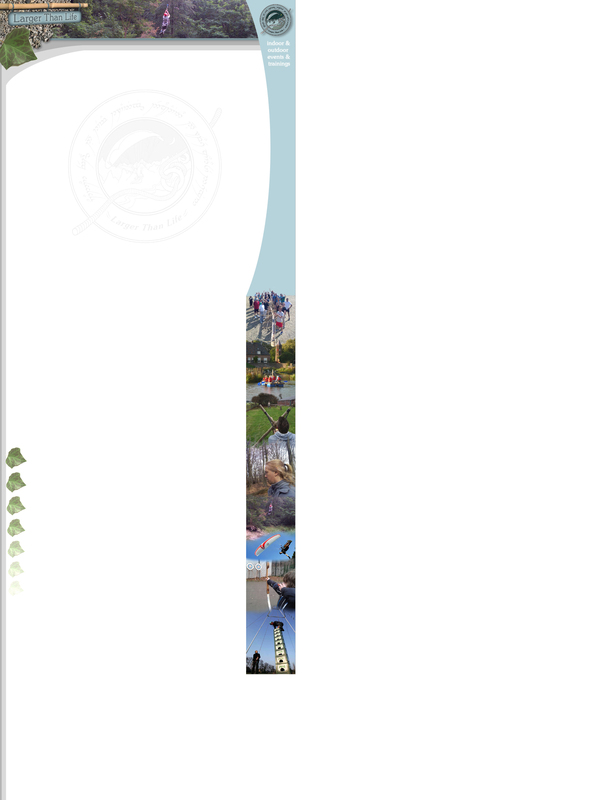 On the left side you'll find all of our activities and services, devided into 12 categories. Click on to browse all our activities in alphabetical order. Click on for our contact data, privacy statement, disclaimer and delivery conditions. In 2019 Larger Than Life celebrates its 20th anniversary!! Larger Than Life celebrates its 20th anniversary. Since the 1st of April 1999 (no joke!) 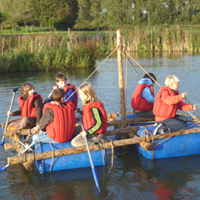 we have had all thinkable kinds of groups enjoying our exciting, fun, serious, sporty and educational activities. Outdoor, indoor, throughout the country, but for over 12 years also on our usual precious and beautiful locations around Nijmegen. Mention "LTL20YEARS!" in your request per e-mail and we'll reward your group with an especially warm welcome in 2019. The following activities and services we'd like to put in the spotlights for you, which saves time and effort - especially if you're looking for a treasure quest! Larger Than Life has in the course of years specialized in archery. 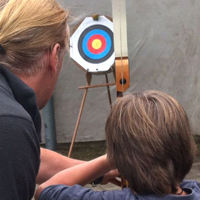 During our workshop you will learn how to shoot technically correct, then follows an exciting competion! In each round, the best archer conquers a position in the Grande Finale. Extra option: Classic Longbow archery with wooden arrows!! 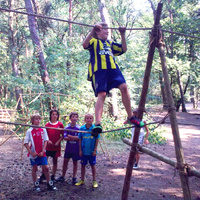 Larger Than Life offers a whole day of activities on your school camp or scouts camp - and with pleasure! Singular activities or workshops are also negotiable, for example as part of a sports day, teambuilding or as a constructive break for your school class or scouts group. We honestly admit that you are our favourite kind of group..! With Larger Than Life you can expand your creative horizon. 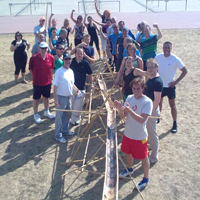 Do a "Leonardo DaVinci" and design and build together with your team larger-than-life and ingenious constructions with our sturdy 1.80m long bamboo sticks and rubber bands. The bamboo and rubber bands are of course also for rent. You can book Larger Than Life for professional support in team- and communication trainings, in the form of to-the-point team tasks, a bright view on communication and cooperation, and transparent feedback - in collaboration with your trainer(s) and in coordination with your target group. 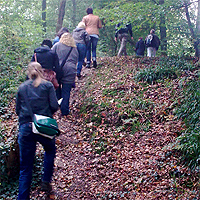 The Larger Than Life Elven Trail in the woods of Berg en Dal near Nijmegen: using a map and compass, solve riddles & challenging team games in the midst of the woods. A genuine all seasons must-try for all age groups! An Elf (of course) awards the winning team all the names of its members in calligraphic Elven script in Lord of the Rings-style. Larger Than Life have over 20 years of experience organizing active kids parties. 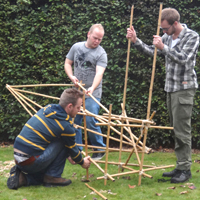 Raft building, treasure hunts, bamboo hut building, team games, living stratego and archery are among the possibilities, for example with themes like Middle Ages, Lord of the Rings, or Pirates. Book a starters- or advanced paragliding course this Spring or Summer! 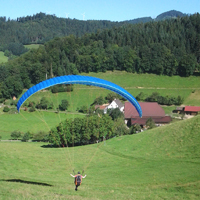 Larger Than Life cooperates with paragliding flight school Dreyeckland, located in southern Germany. A beautiful landscape, solid instruction, a pleasant atmosphere, the latest generation of gliders, and focus on practical experience. See you in the sky! For the sporty groups Larger Than Life offers professional workshops in circus-, or partner-acrobatics. If you have an active group of friends, colleagues or sports team, don't hestitate! 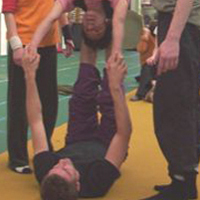 Acrobatics is about close cooperation, trust, communication and balance. At Larger Than Life events, improvisational theatre often plays a big role. 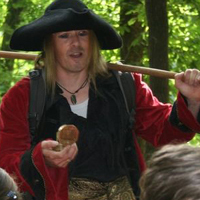 A pirate, elf, mafia boss, shipwrecked man, knight, mountaineer, or other character appears on 'stage'. An impro theatre workshop offers your group surprising situations and hilarious scenes. 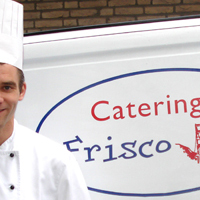 Since 2006, Larger Than Life has been working in collaboration with Catering Frisco from Groesbeek. 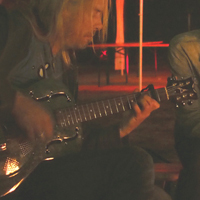 For groups located in and around Nijmegen, they provide an excellent breakfast, a luxurious lunch table, or a splendid barbecue or dinner buffet. Naturally, they take your special wishes into account. The Larger Than Life moving service is especially contrived for students living in Nijmegen! 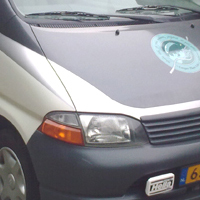 In half a day and for only 50 euro, we help you move from one room to another within the city and suburbs of Nijmegen. "Thank you, we enjoyed the Elven Trail. The group thought the team trip was a succes!" "Thanks again for the great pirates treasure hunt party this afternoon. My son said it was his best party ever!" Emails, invoices, offers and contracts are stored for a maximum period of 7 years for our own bookkeeping.